Lab Zero is proud to announce that we're partnering with 505 Games to develop a new action/RPG, Indivisible. 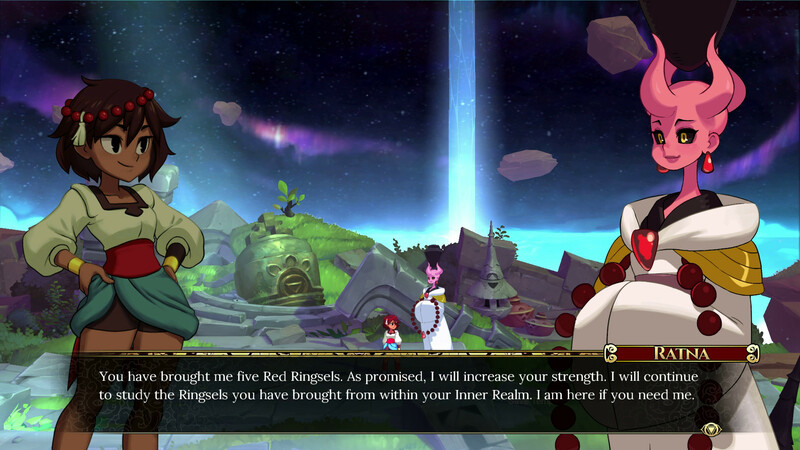 INDIVISIBLE is inspired by classics like Valkyrie Profile and Metroid, and has the unique character, world, and gameplay depth Lab Zero is known for. Ajna is a headstrong girl raised in a remote village. Her father, the town's guardian, has trained her to be strong in mind and body to prepare her for things to come. Ajna discovers a mysterious power in herself, and sets off on a world-spanning journey. Along the way, a number of unique heroes will join her on her quest. In addition to Lab Zero's talented team of artists and designers, we're working with Scarlet Moon Productions to give Indivisible a fantastic soundtrack from Hiroki Kikuta, the legendary composer of Secret of Mana, Koudelka, and many more. 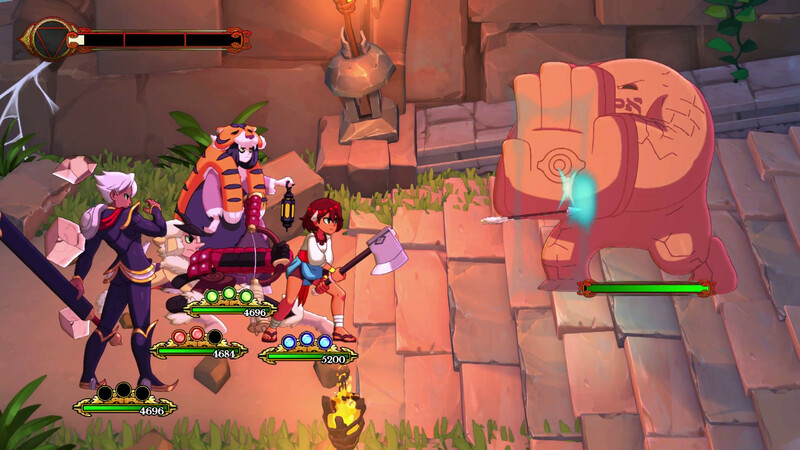 Crowdfunding for INDIVISIBLE will begin in early fall, and will be accompanied by a playable prototype so you can experience a short piece of the game before having to commit your hard-earned cash. For the latest news on INDIVISIBLE, be sure to join the mailing list! OS: Ubuntu 15.04 / Fedora 22 / SteamOS. *MESA drivers 1.6.0 and 1.6.1 are not supported, please update to 1.6.2. Lab Zero Games has shown us a brief snippet of the opening to their crowd-funded platformer-RPG Indivisible. Featured above, the opening is animated by Studio Trigger of Little Witch Academia and Kill la Kill fame. 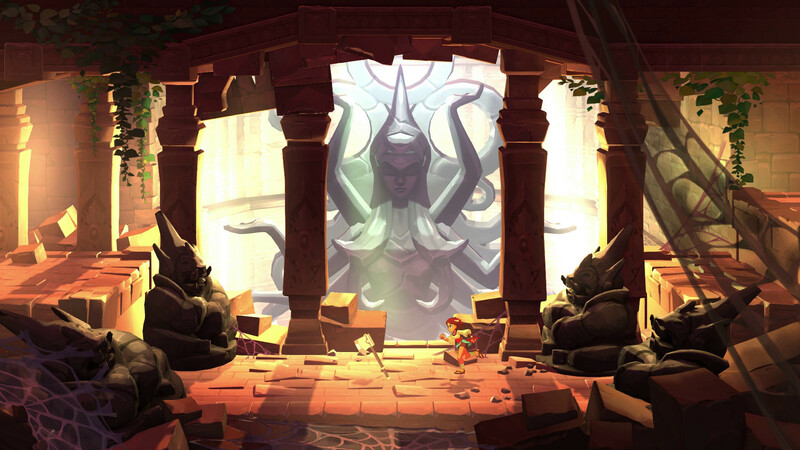 Indivisible is a new RPG / platformer IP, starring Ajna (AHZH-na), a girl who sets out on a globe-spanning journey to discover the truth behind her mysterious powers. On her quest she’ll be joined by a variety of unique heroes and gain new abilities to traverse the environments and defeat the enemies they’ll encounter along the way. Indivisible is set to release across PC, PlayStation 4, Xbox One, and the Nintendo Switch sometime in the first half of 2019. 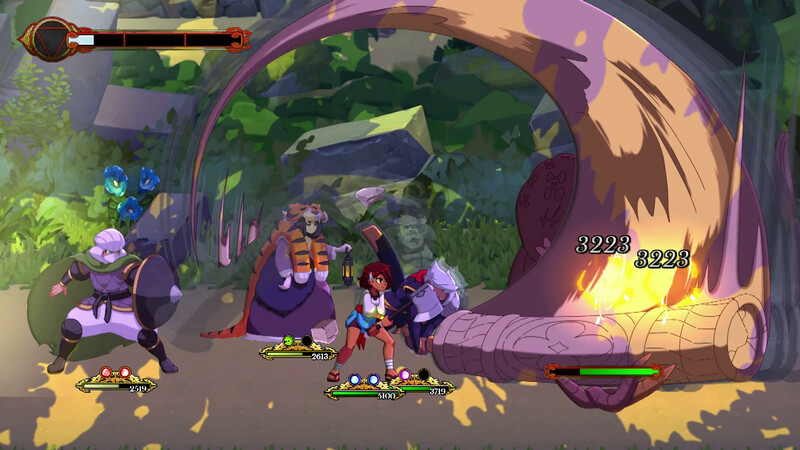 Lab Zero Games wrote: Indivisible is a new, action-packed RPG from Lab Zero, creators of the critically acclaimed Skullgirls! 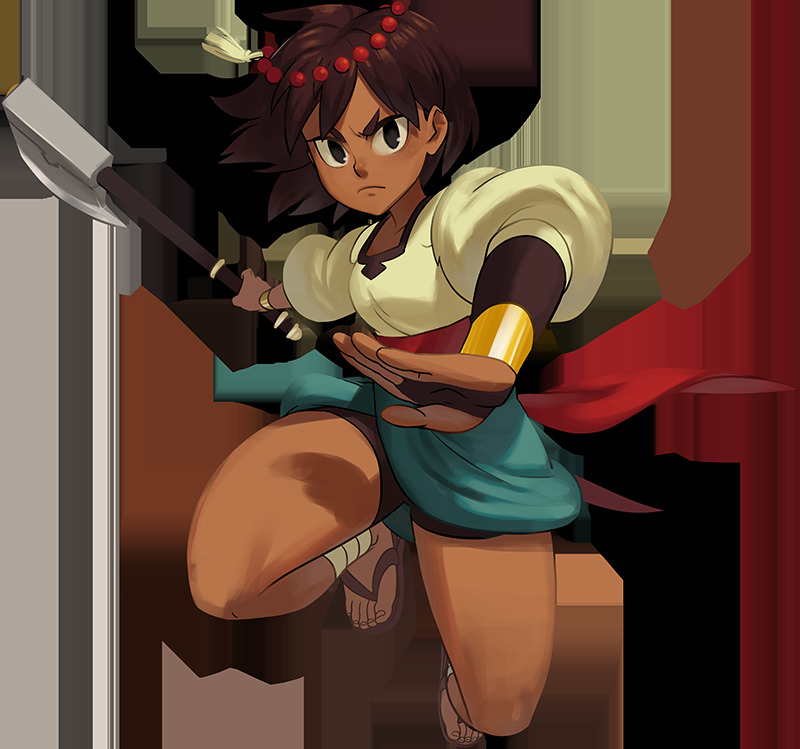 Set in a huge fantasy world, Indivisible tells the story of Ajna, a good-natured tomboy with a rebellious streak who sets out on a quest to save everything she knows from being destroyed. Aesthetically it's better than Skullgirls, but there are still hints of amateurishness and ugliness everywhere. All the faces are essentially the same, for example. The artist can only draw a single, simple face, so he gave that to all the characters.